This alcoholic drink is for all fans of Dr Pepper, who like its taste but miss the kick of an alcohol. Since Dr Pepper and alcohol doesn’t combine well, this recipe does not include it as ingredient but instead tries to create a drink by mixing coke, beer and amaretto almond liqueur which tastes similar to it and served on the rocks. 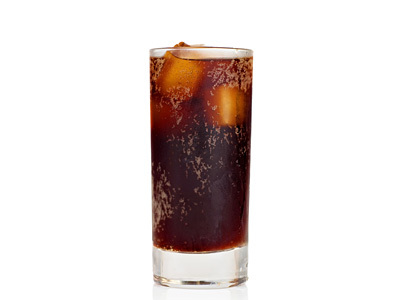 Add few ice cubes in glass and build beer and coke over it, let it settle and then add amaretto. Stir dr pepper alcoholic drink and enjoy.